A China river cruise involves an unforgettable trip along Asia’s longest waterway, the Yangtze, but whichever itinerary you choose, it offers much more besides. Depending on which direction you’re travelling along the river, you’ll begin your journey in one of the country’s most celebrated cities and end it in the other. 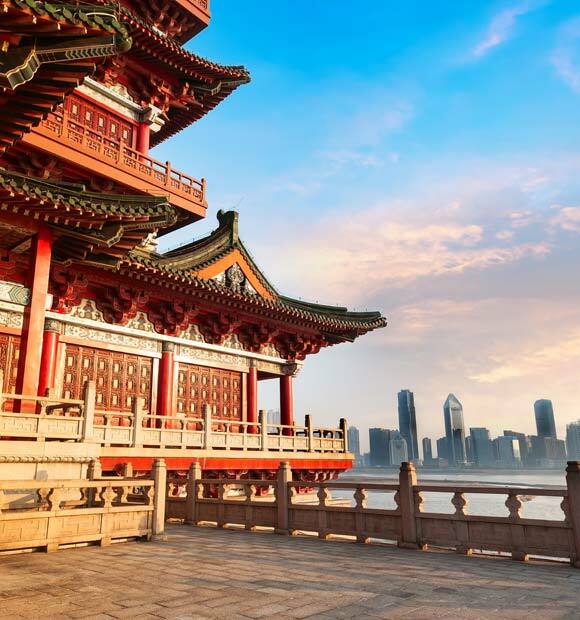 Shanghai and Beijing both feature on China river cruise itineraries either before or after you set sail and serve to make the experience all the more special. There’s often the opportunity for an excursion to see the awesome terracotta warriors of Xian and one you’ve set sail, the chance to soak up some of the country’s most beautiful scenery in the Three Gorges region and see one of its most impressive feats of engineering, the Three Gorges Dam. Shanghai is one of the world’s most exciting cities and every bit the neon-soaked metropolis you’d expect it to be. Its soaring, colourful skyline can be best taken in from atop the city’s Financial Centre, which is the world’s highest observatory. 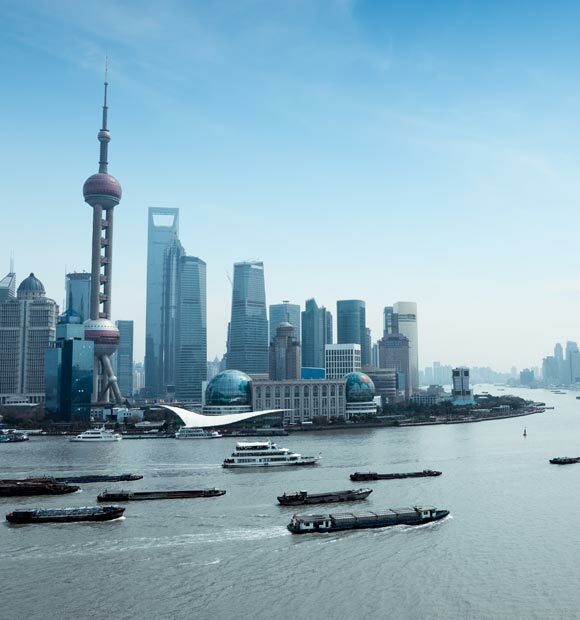 There’s plenty of history to explore in the city too and indeed, its most popular attraction is its stunning waterfront area the Bund, which offers a fantastic mix of architectural styles. As you’d imagine from its name, the famous Oriental Pearl Tower, though a relatively modern landmark, pays homage to the country’s traditional architecture, while the Old French Concession area offers a fascinating glimpse into the city’s colonial past. 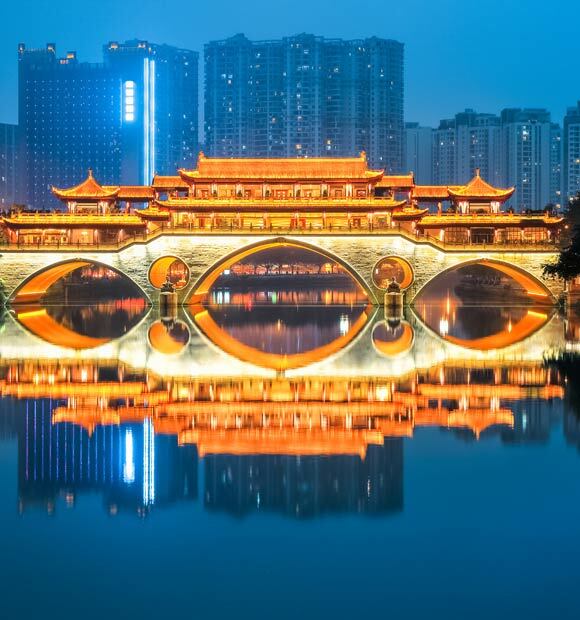 If you want to sample a little of everything that China’s most famous for, you’ll be glad your river cruise holiday includes a visit to Beijing. Excursions are available from the Chinese capital to a number of points along the Great Wall of China, with the most popular being at Badaling. Take a trip to Mutianyu however and you’ll probably encounter fewer crowds, and the Wall here is fully restored. These days, the Forbidden City is known as the Palace Museum, though it’s far more than row upon row of exhibits. Here you can explore the sprawling residence of emperors-past and those who served them, as well as the temples they worshipped in. The Summer Palace is another key tourist attraction set in expansive and tranquil gardens. 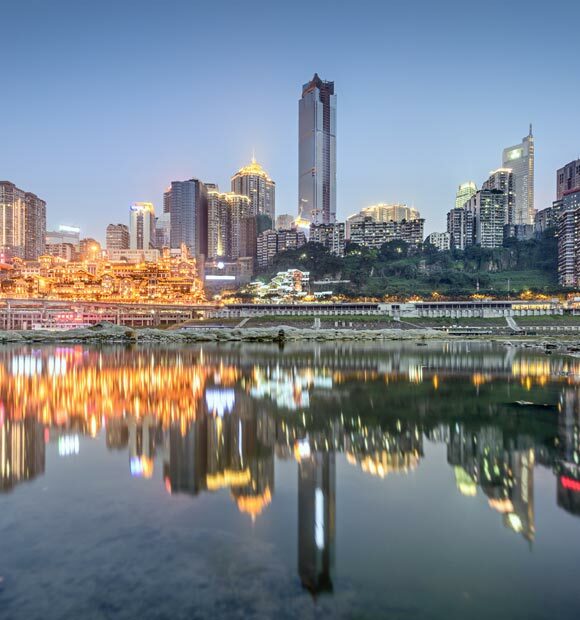 If your China river cruise stops at Chongqing, you’ll have the chance to see China’s most celebrated archaeological discovery. 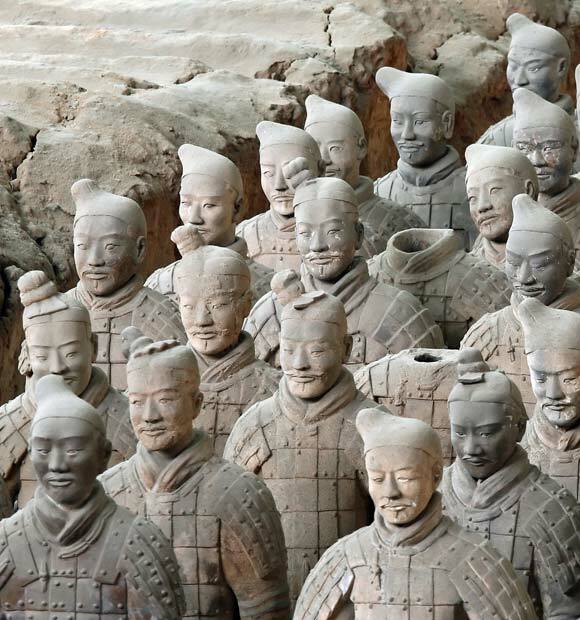 Xian was once the residence of China’s first emperor Qin Shi Huang and when he died, he was buried in huge chambers with this clay representation of his army to protect him in the afterlife. Today, many of the statues have been unearthed and make for a truly incredible sight, even more so when you realise that the majority of the army is still buried. 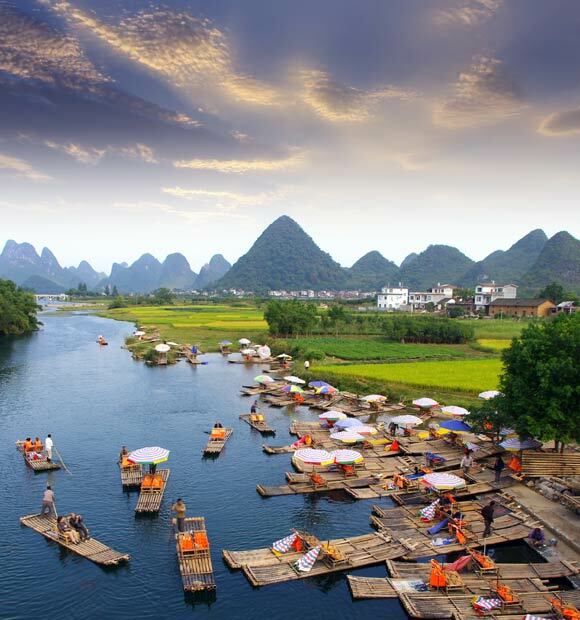 China river cruises are not just about incredible cities and archaeological sites, however. 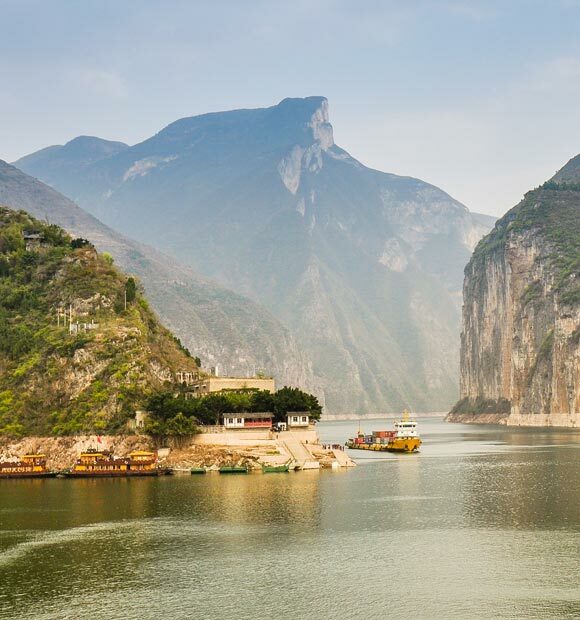 The Three Gorges is an area of awesome natural beauty and history, consisting of three limestone ridges. You’ll enter through the dramatic Qutang Gorge, while the Lesser Three Gorges can only be accessed by a smaller riverboat and give way to incredible sights such as the hanging coffins of the ancient Ba people. The Witches Gorge offers the finest of scenery, while the dam itself offers the chance to explore and learn about this fantastic feat of engineering for yourself.